Home»What have we been doing in August? What have we been doing in August? 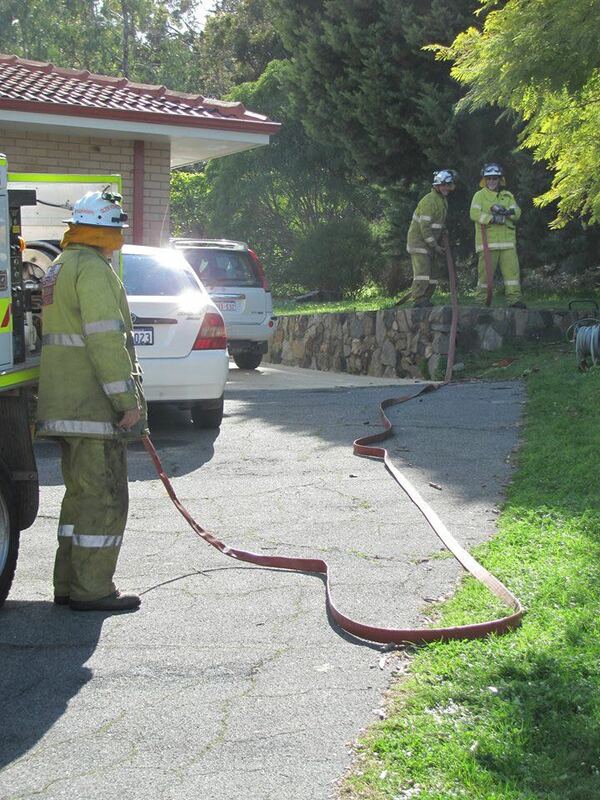 It has been so very cold and wet this month and no call outs to fires, but we've still kept busy. 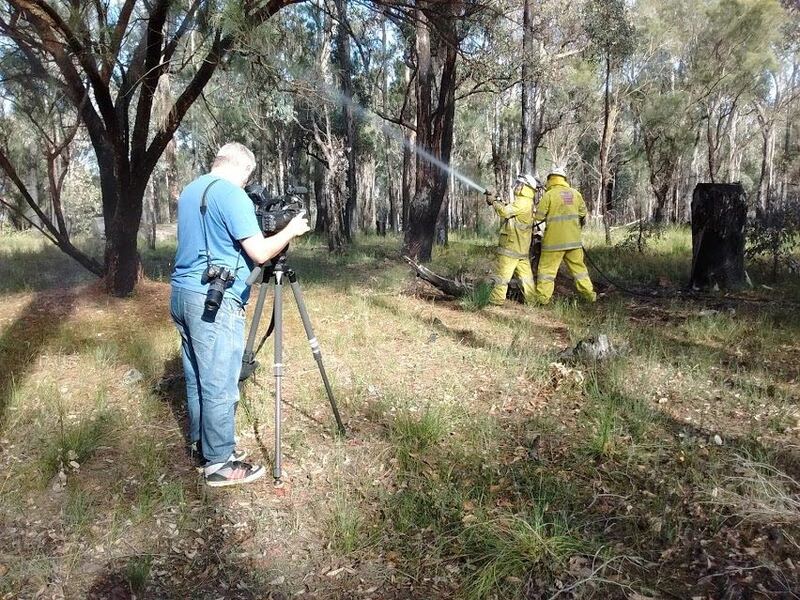 On the last Schedules of July, we had Nick from DFES's Media Unit come out to take video and photographs of us, ready to make a short film about us as part of 1st Lt Angus Hay's short-listing for the Murray Lang Bushfire Service Award. It was great to see so many members turning out to support Angus, and we had a bit of fun being placed here and there for the filming. New member, Phil, really looked the part up in the monitor bay with Andy! 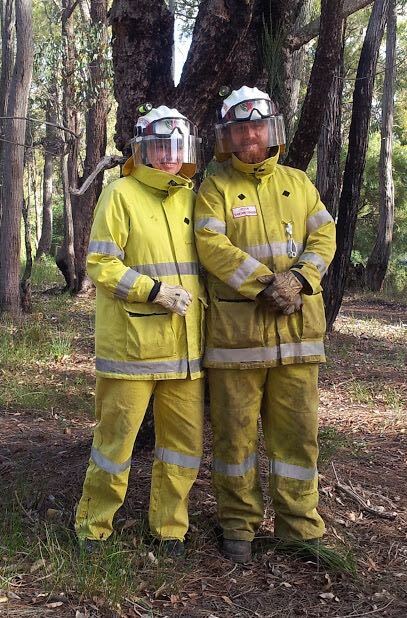 We loved this photo we managed to get of husband and wife fireys, Michelle and Elton. We also liked this very artistic photo that Mirline got of some of the crew! 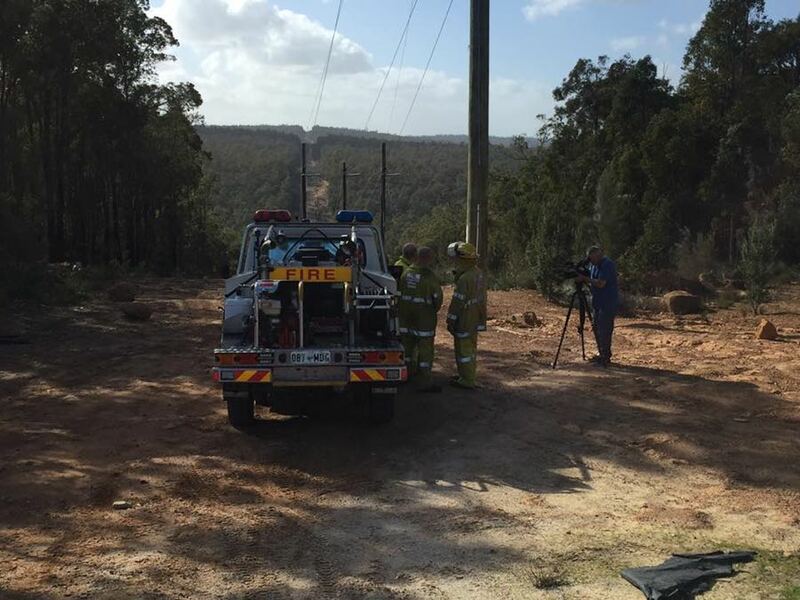 After we'd done some hose-work near the station, some of the members went with Nick out to the power-line trail to do a little more fiming. 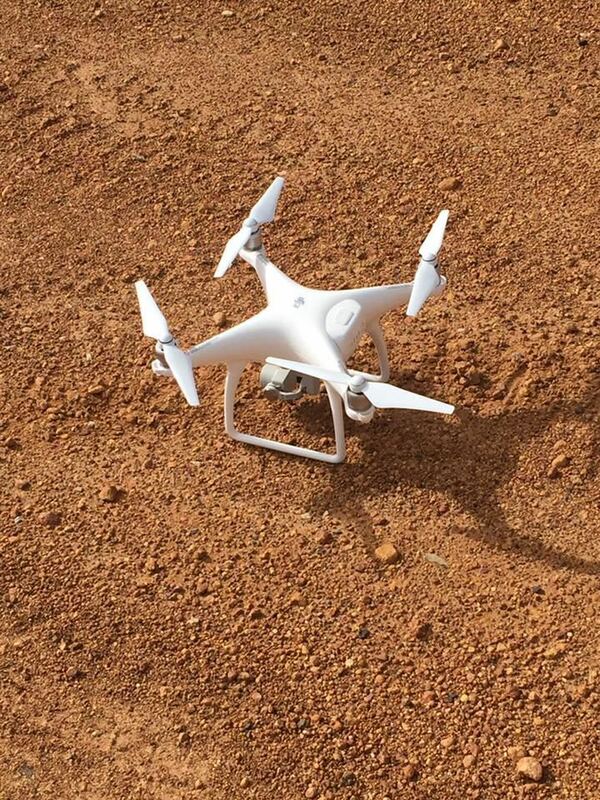 He even had a drone, so the footage from that will be very interesting to see! We're looking forward to viewing the finished film at the awards breakfast next month and will hopefully be able to link it here on the website. Work on our skills refreshing is still going on. 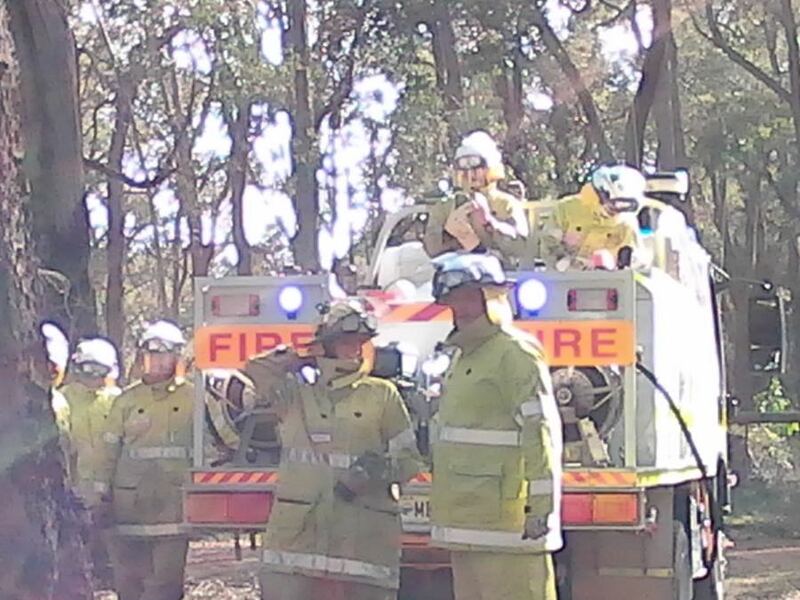 We borrowed the real fire blankets from the Mundaring Fire School to do some burnover drills. Have to remember to keep those backsides and toes tucked in, and even in cold weather it's very good to be able to get out from under those hot blankets! 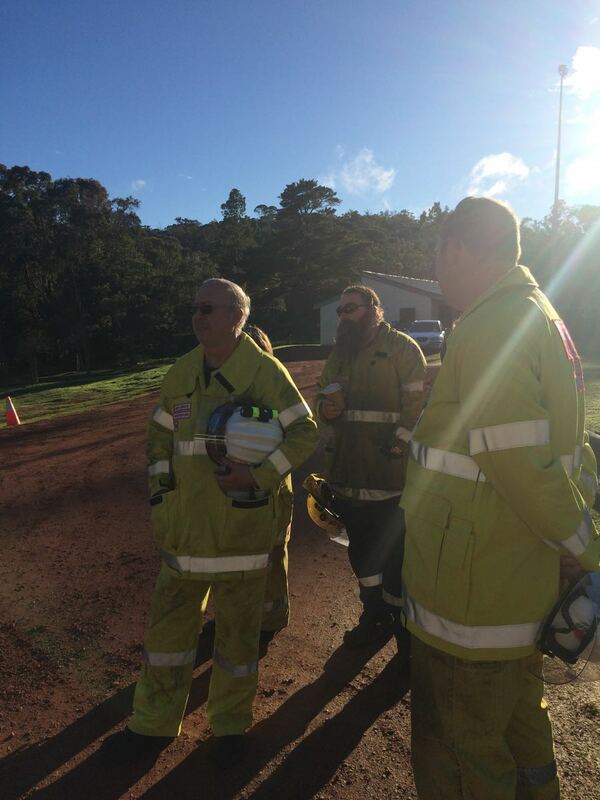 In August there was a Rural Urban Exercise (RUI) set up down in Darlington with all the local brigades attending. It was very educational to go round some of the houses and assess them as if a fire was three hours away, seeing what houses we could defend and how to best prepare those homes for the fire's approach. A good reminder to us all that you should walk around outside and look at your own house with an approaching fire in mind, then make changes in acessibility and fuel loads to make it easier for a brigade to save your home. Start preparing now! The tall and the short of our brigade. Everyone is valuable! 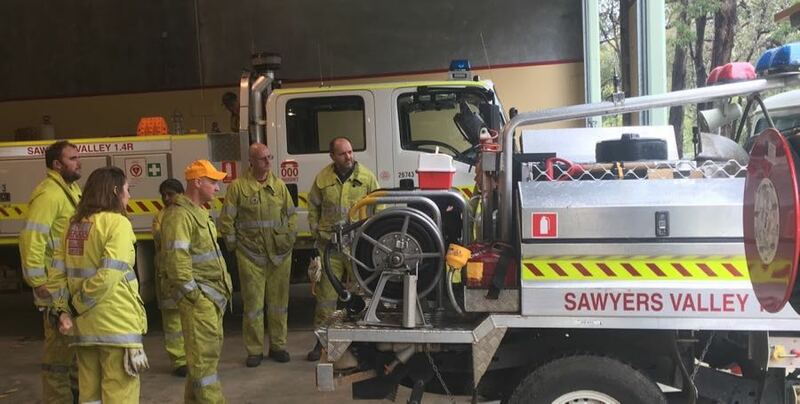 After we'd done assessments under the experienced tutelage of Adrian and Dave, we ran hoses out round chosen homes and practiced our Asset Protection, and ended the morning with debrief, then a sausage sizzle and some networking with the other brigade members at Darlington Station. This isn't our team, because we didn't get a photo of our asset protection set up, but this is how it gets done. Two hoses, one going to each side of the building. Continuing the socialising, some members of the Brigade and a few friends from other brigades too, (Hi to Suzy from Bakers Hill and Kate from Darlington!) went to Mundaring Folk and Blues Club's August concert and had a great time listening to the musicians. We also got in a lot of chatting in between acts, of course! We enjoyed it so much, we think we'll go next month too, so if you missed out last time, come along! 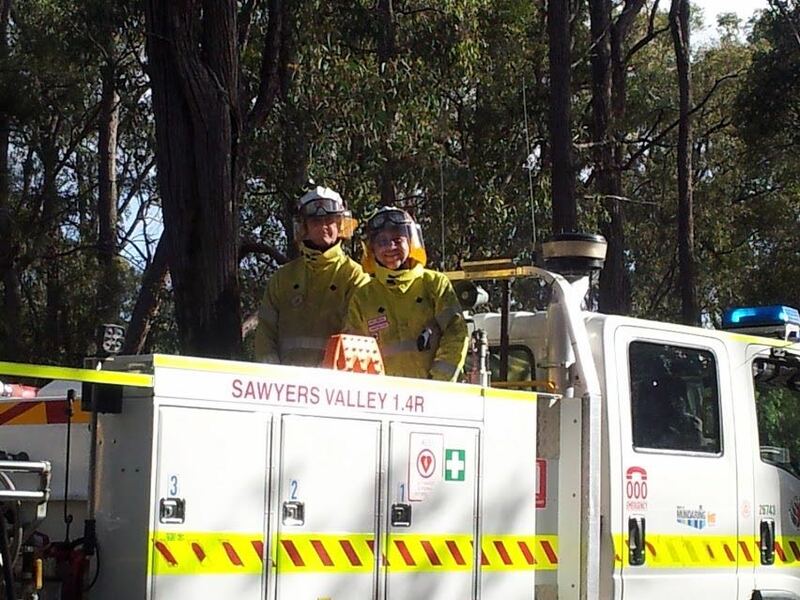 Between The St. John's First Aid courses at Mundaring Fire School, and the WAERN radio course at Mundaring Emergency Communication Centre, both of which were attended by quite a posse of Sawyers Brigade members, a couple of Schedules in the month saw a few less people than usual on-station, but the last Saturday of the month was back to a full complement of eager members, here seen learning about connection points, flow rates, water conservation and more from Adrian. The person on the far right of this next pic is one of our latest new members, Rob. We have also been joined by Shaun and Andrew (yes another Andrew or Andy, we have five now and every one is welcome!) The information evening we held this month for people considering joining was very valuable. Thanks for stepping up guys! 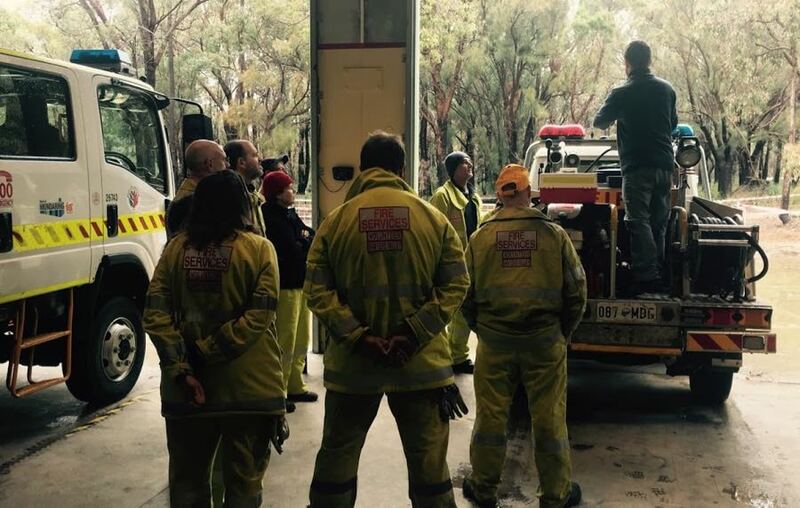 Your brigade and your community are very appreciative! Next month is going to be very busy. 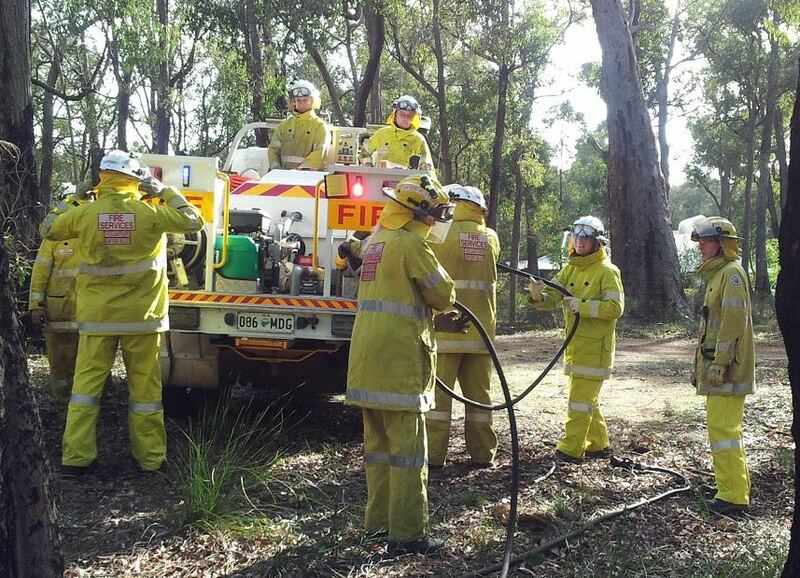 We have our Brigade's annual dinner and also the DFES awards breakfast to go to. (Go Angus go!) 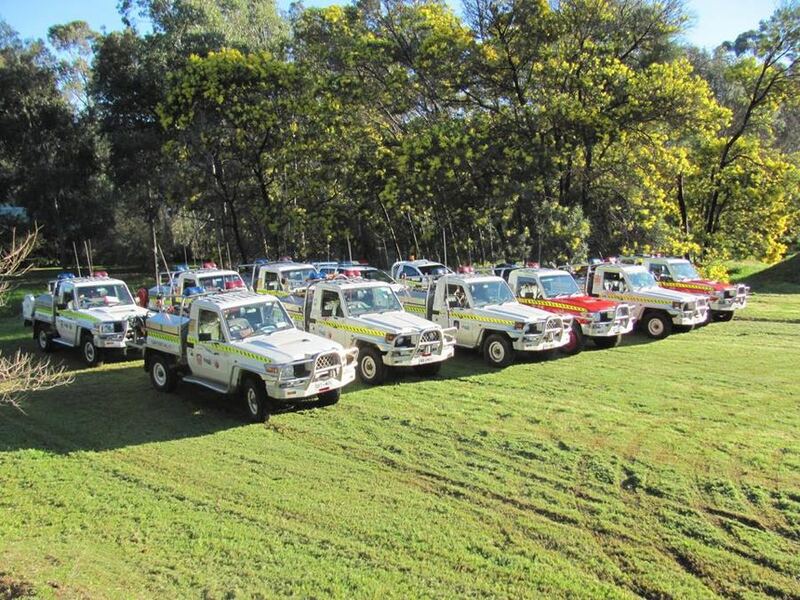 Some members are also helping by being Trail Support Crew for the Oxfam Trailwalk and the Trek the Trail weekends. 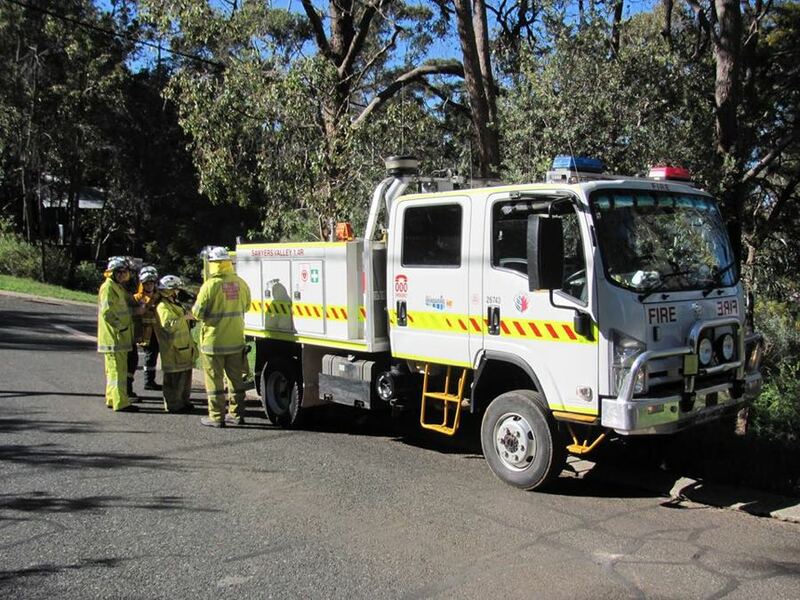 We also have a combined burnover training event up at Chidlow Brigade to go to, and the annual "Dig 'em out day" for training on dealing with soft sand driving, organised by the Darlington Brigade. That should be a bit of fun! 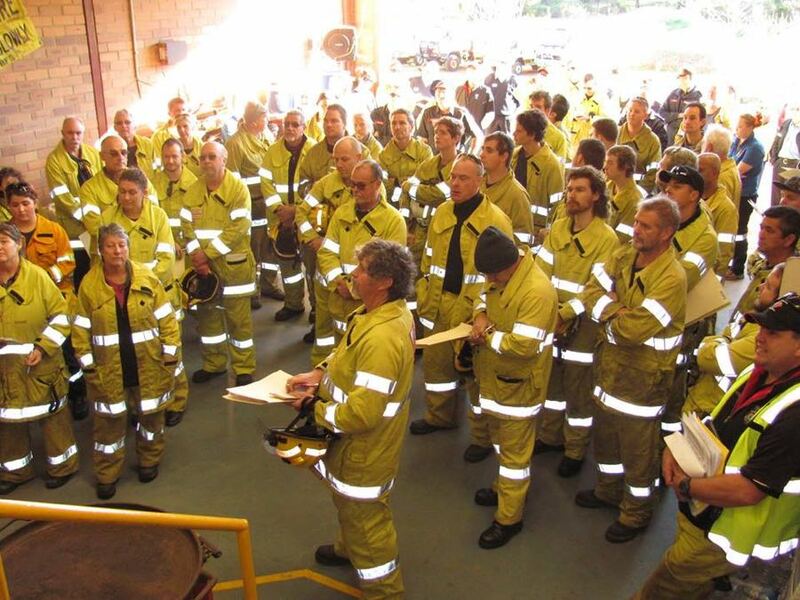 Fire season is coming, and with all the enthusiasm we've brought to the many training events and classes we've attended, our Brigade looks like being super well-prepared for this year. Well done everyone! Great photos this month taken by Craig, Ricky of Darlington Brigade, Nikki, Mirline, Andrew, and Tina. Don't forget to send Tina any photo you get that you'd like to see on the website. In case of a fire emergency, ring 000.